Here we are with the final scene of Escape-athon, our month of fantasy and sci-fi appreciation. I've enjoyed highlighting the two genres and I'm excited to share this week's scene. In my opinion, one of the greatest aspects of science-fiction is the hope it produces. Science-fiction movies, more than any other films, can show us some of the amazing goals we can achieve, if we simply dream big enough. A perfect example: Contact. 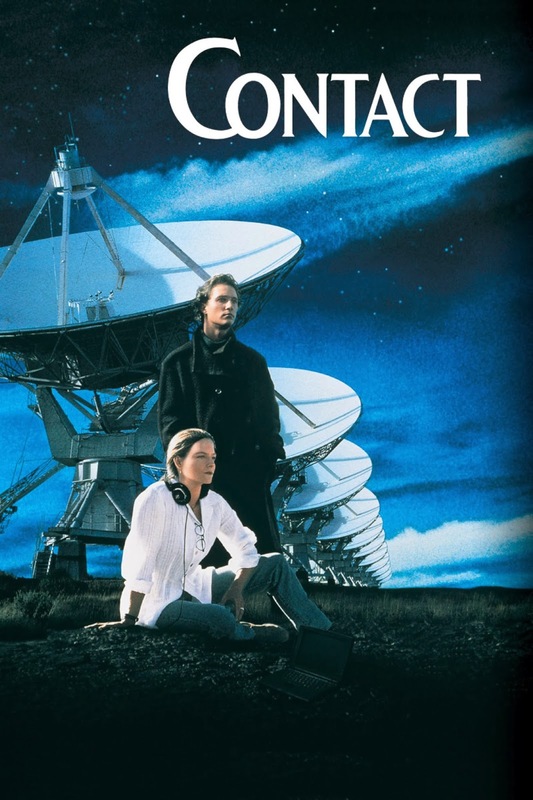 Contact revolves around Dr. Eleanor Arroway (Jodie Foster), a scientist working for SETI (Search for Extraterrestrial Intelligence). One day, Dr. Arroway picks up an alien message containing a blueprint for building a mysterious machine. Eventually, after overcoming tremendous odds and setbacks, Dr. Arroway is able to test the machine, and, in the process, makes a tremendous discovery about alien life. But back up. Contact isn't just about space travel and aliens. Dr. Arroway lost both of her parents as a child, and spends her whole life searching for alien life. Along the way, she makes a connection with the very religious Palmer Joss (a pre "McConaissance" Matthew McConaughey), a man with his own ideas about the universe and human nature. 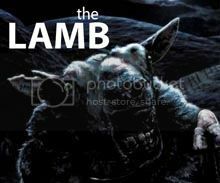 Really, the film is dealing with a simple idea. We feel so lonely, but if the stars are full of life, can we ever be truly alone? As a mysterious character points out at the end of the film, "You feel so lost, so cut off, so alone, only you're not." If nothing else, that's what Contact wants us to take away - we are not alone, in a literal sense, but also in a much bigger way. I hope you get a kick out of that as much as I do! And if you're curious about what happens to Dr. Arroway after that drop, head here. Enjoy your weekend and never stop searching! *There may be a weird little bit of editing at play here. I just rewatched this flick about a week ago and I remember the beginning of this scene being a little different. Maybe...aliens? Likes considerably increase the popularity of your website and while using the suitable range rely; a lot of of us is going to be serious about your account. buy likes for instagram The providers which provide these remedies, will give you with non-automated or robot likes and provide you with reliable Instagram likes. The nice element concerning this is the fact they are instantly shipped in your account and that signifies you don't have to attend that considerably. And if you're a company enterprise, developing your Instagram likes will likely be effective.